Welcome to Haruki's Sweet 16 Event Page by RICO Entertainment Events. 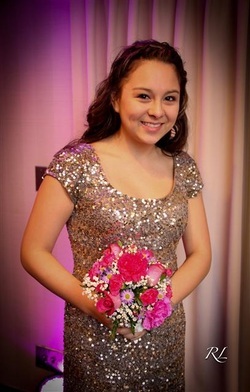 Congratulations to Haruki and her family on celebrating her Sweet 16!!! Thanks to all of the family and friends that attended her fantastic celebration!!! To see the event pictures click here or on the picture.